Date: 2.04.2018 | House, Trance | Tags: Melodic Progressive House, Incepto Bundles, Digital Department, August Rush, Nafis, Katrin Souza, Kirill Harchenko, Jon Medina, Natalia Pevcova | Download Melodic Progressive House Vol. 2 (2018) for free. 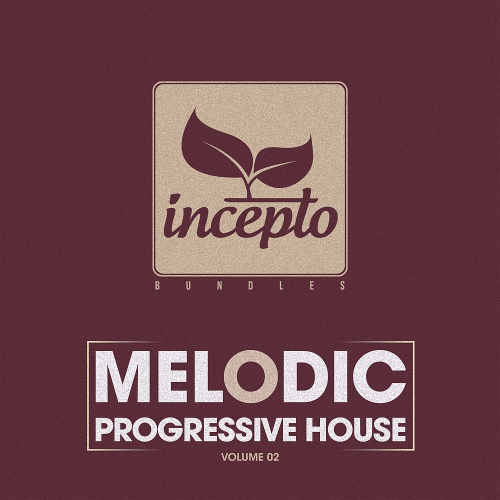 Incepto Music proudly presents another amazing installation to the already impressive catalog, this time coming from label debut artist Melosense. Having come to the label with a new two track release, we at Incepto have just been dying to get this one out to you all. Progressive artist who we at Incepto are so very proud to work. This time around is no exception as this new single titled Lake Towers lathers on the deep infectious drive mixed with some nice deep proggy elements to give this one a good chuggy rhythm to it. On remix duties we have the honor of welcoming Slam Duck and Bring Bliss to the label, as they both deliver some superb variations to this already amazing release. The track brings the perfect balance of power and grace, topped with a nice flowing vocal and some lush atmos.